Smith Wins Volusia, Marsh Edges Gullixson At Phoenix. Hamann Crowned OILRacing.com 100 Champion, Dominates Night #4. Vohringer & Hanna Take Eldora. 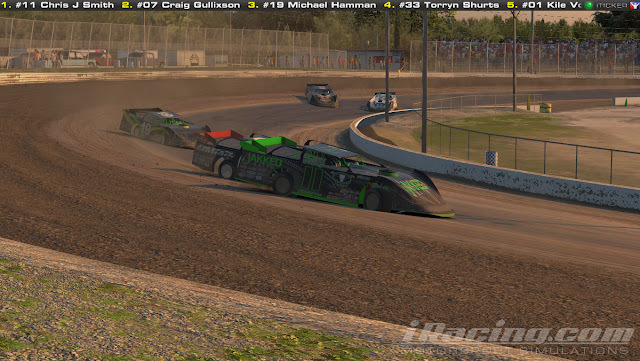 Vohringer Leads Them All At Knoxville.